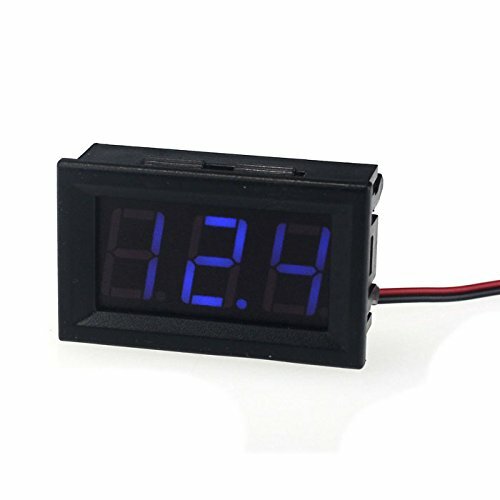 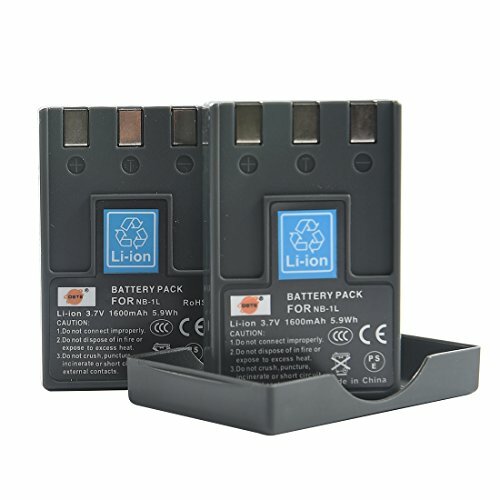 Package Includes:1 x Compatible Li-Ion BatteryProduct Description:1 x Compatible Li-Ion BatteryNever run out of battery power when you're just about to capture the perfect moment! 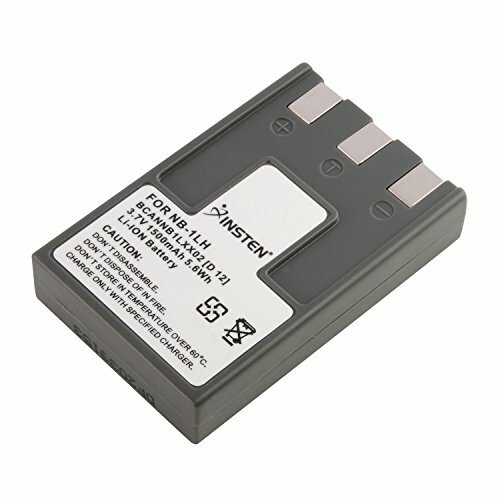 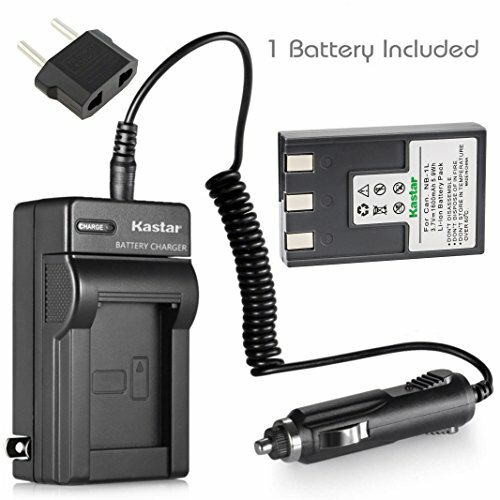 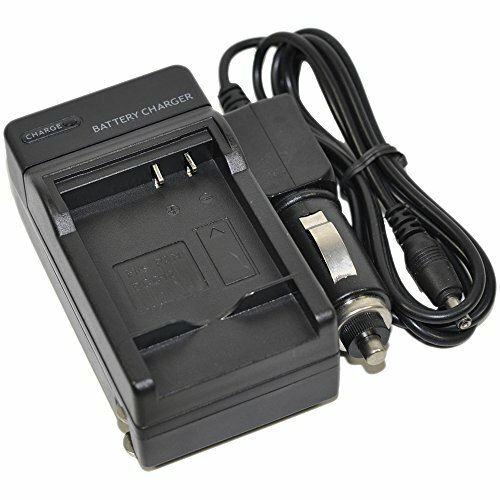 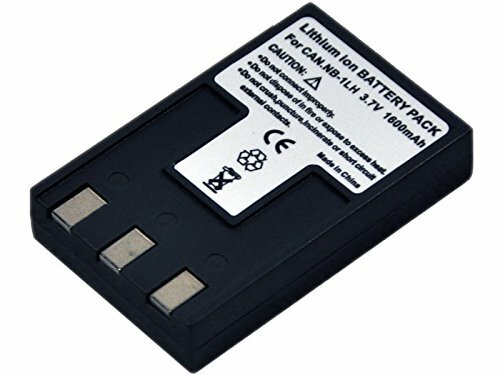 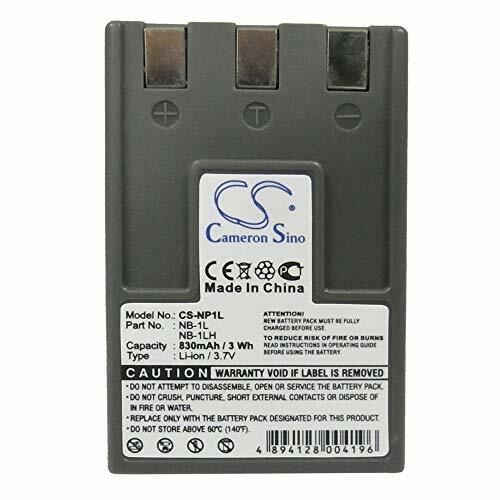 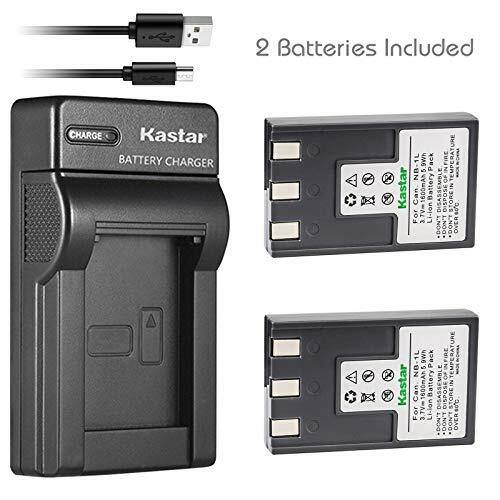 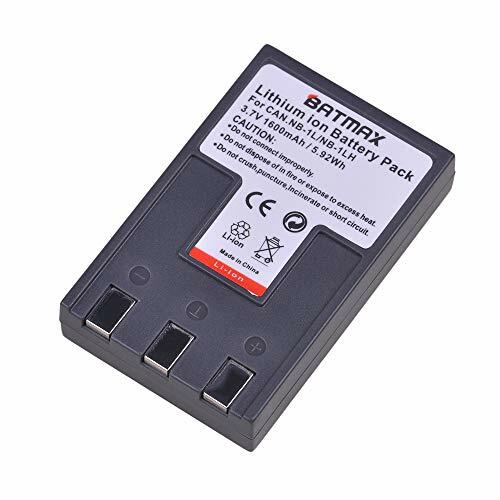 Time to get extra power for your digital video camera/camcorder.This is a high capacity, rechargeable Li-Ion (Lithium Ion) battery with premium cell.Voltage: 3.7VColor: blackWeight: 1.4 oz.Best replacement for the original NB-1L / NB-1LH 7649A001 battery pack.⚠ WARNING: This product can expose you to chemicals including DEHP, which is known to the State of California to cause cancer and birth defects or other reproductive harm. 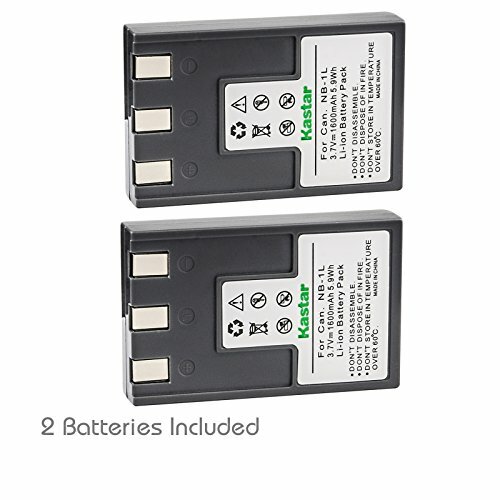 For more information go to P65Warnings.ca.gov.